From Kona, take Queen Ka'ahumanu Highway Up and then take a right on Kawaihaie road. Follow that same road all the way to Honoka'a. Then follow the map on the right and it will take you to Onokodoodoo. 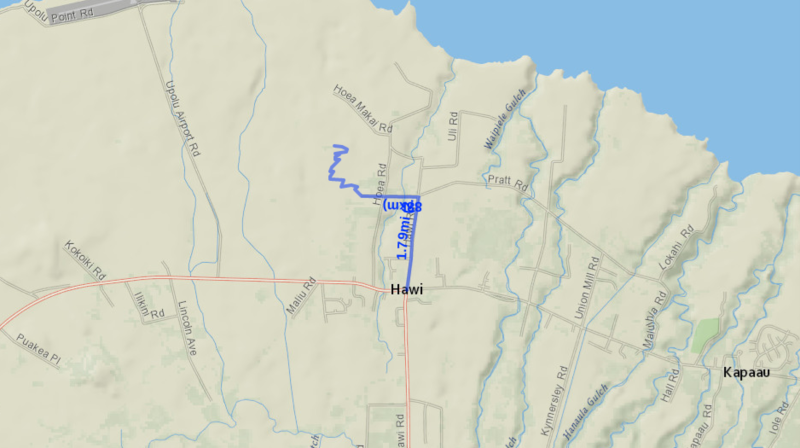 Po'okooko is located in Hawi. From Kona drive up the island on Queen Ka'ahumanu Highway. 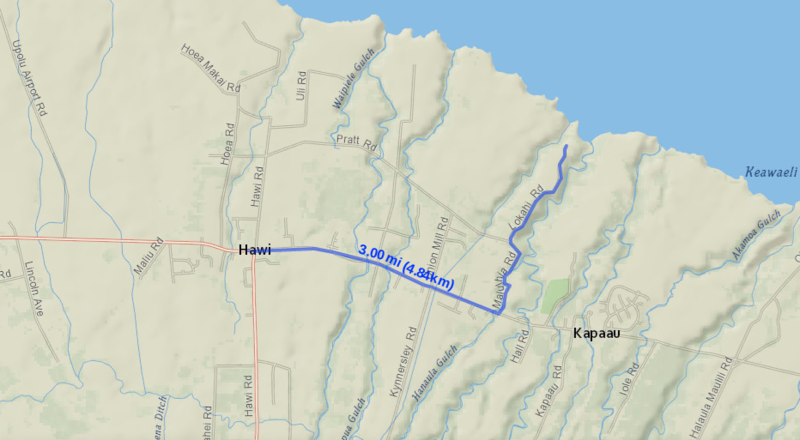 After 15 minutes of driving you'll reach Hawi. From there, follow the trail on the left and it will lead you straight to Po'okooko.